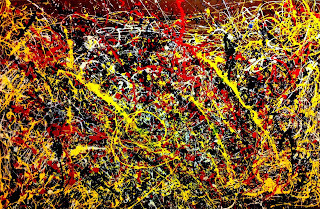 Paul Jackson Pollock (January 28, 1912 – August 11, 1956), known as Jackson Pollock, was an influential American painter and a major figure in the abstract expressionist movement. 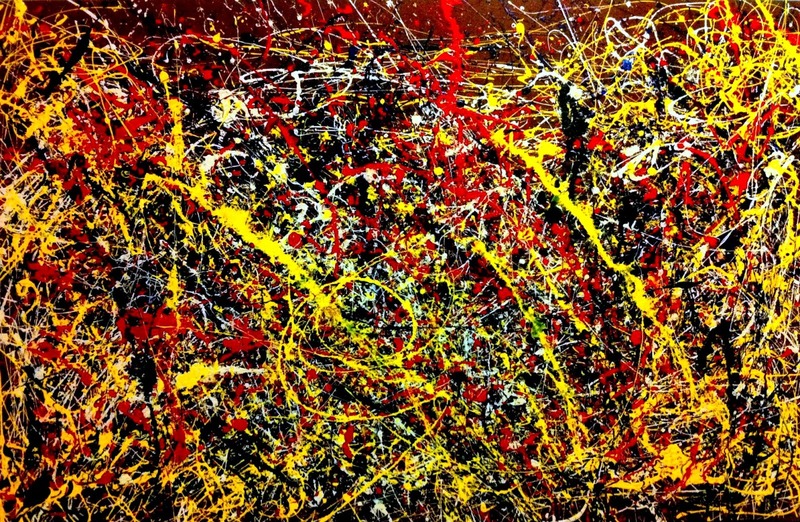 He was well known for his unique style of drip painting. 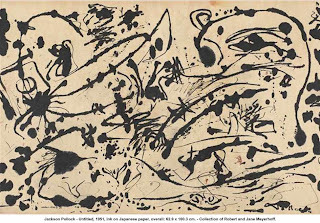 During his lifetime, Pollock enjoyed considerable fame and notoriety, a major artist of his generation. 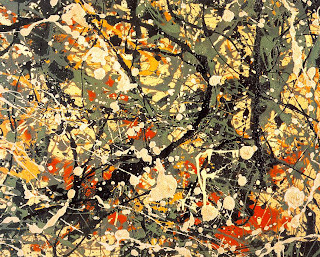 Regarded as reclusive, he had a volatile personality, and struggled with alcoholism for most of his life. 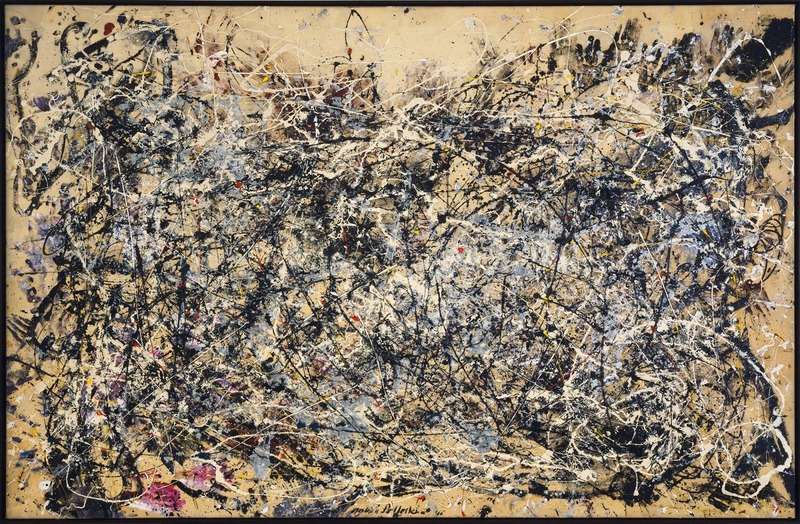 In 1945, he married the artist Lee Krasner, who became an important influence on his career and on his legacy. 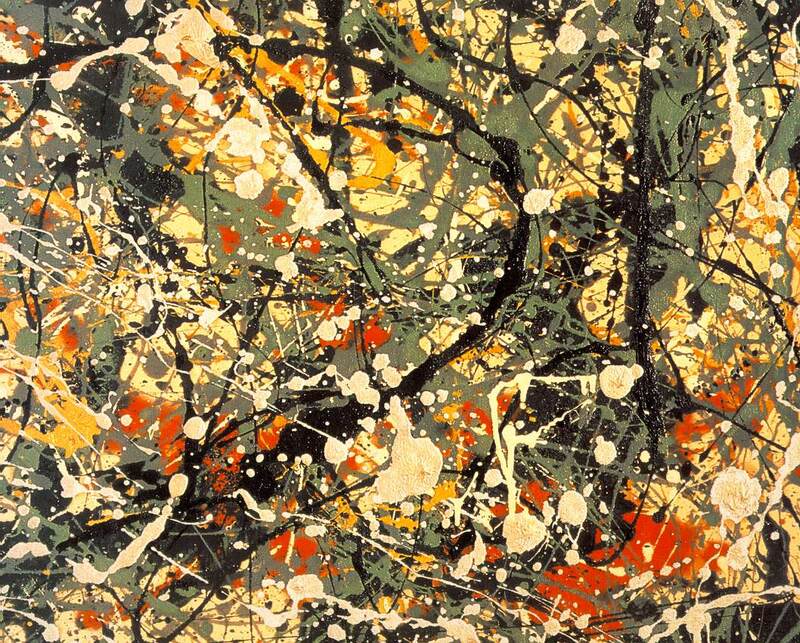 Pollock died at the age of 44 in an alcohol-related, single-car accident; he was driving. 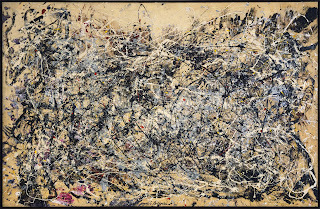 In December 1956, several months after his death, Pollock was given a memorial retrospective exhibition at the Museum of Modern Art (MoMA) in New York City. 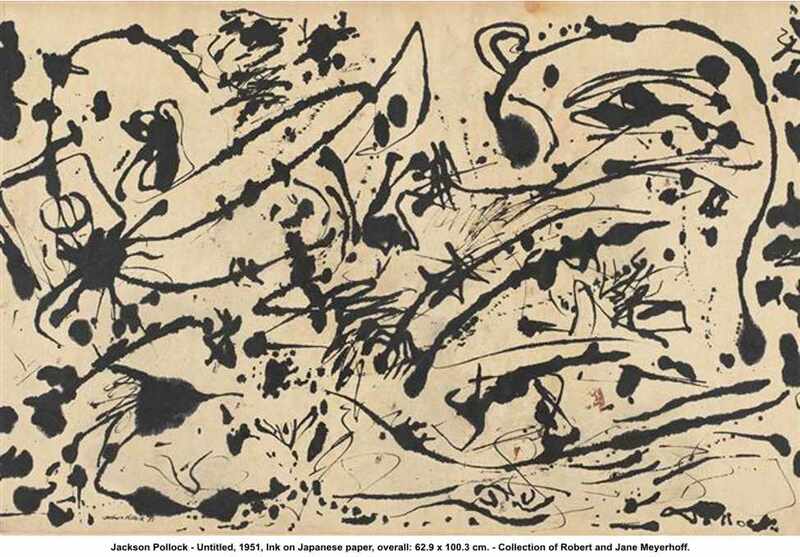 A larger, more comprehensive exhibition of his work was held there in 1967. 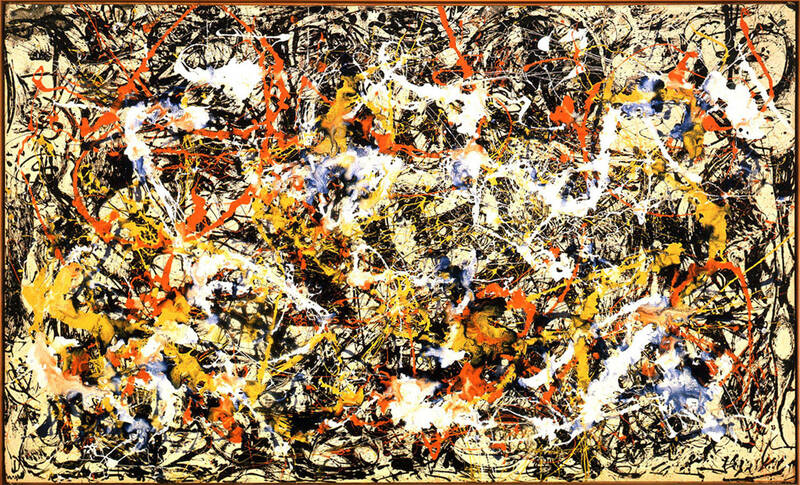 In 1998 and 1999, his work was honored with large-scale retrospective exhibitions at MoMA and at The Tate in London. 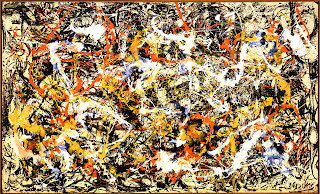 In 2000, Pollock was the subject of the film Pollock, directed by and starring Ed Harris, which won an Academy Award.